Pine Trees And Pearls: Amazing Oxfords! 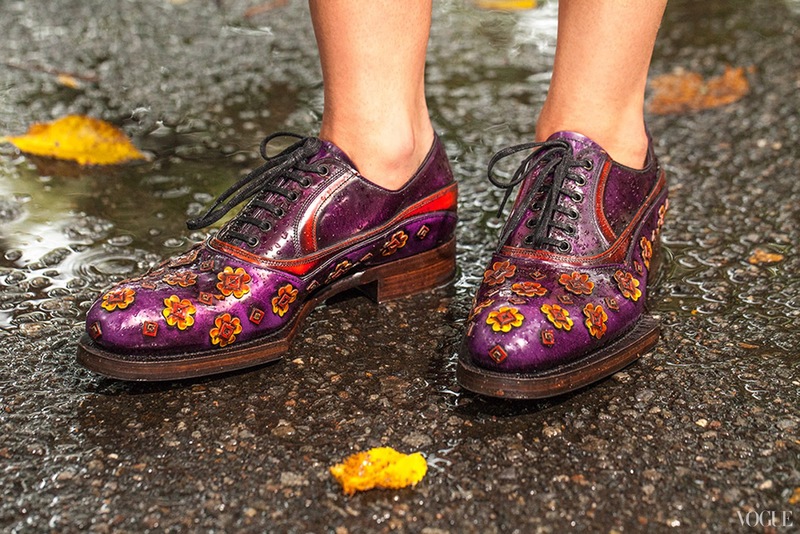 Not only are these pretty Prada oxfords amazing to look at, they are super comfortable! Try wearing a pair of oxfords. I bet it will take more confidence for you to pull these off than a pair of five inch heels! What do you think? Personally, I love 'em :) Why should men be the only ones who wear comfortable footwear?